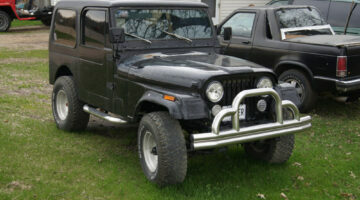 Looking for Jeep vehicle reviews? 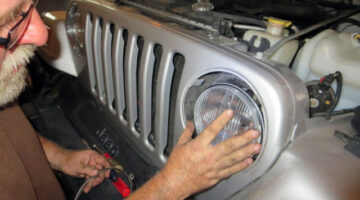 Want to see honest reviews of Jeep products? 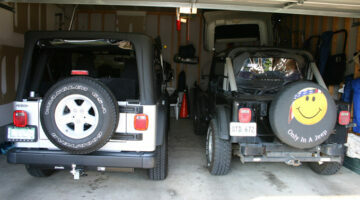 Here, Jeep owners share the pros and cons of owning a Jeep, plus their personal reviews of Jeep accessories, aftermarket Jeep parts, and various Jeep Wrangler models. Our Jeep Grand Cherokee Overland Review – It’s Our 4th Fun Jeep! 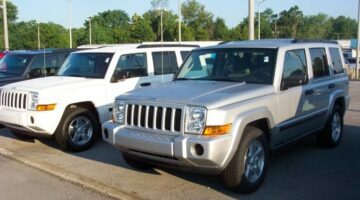 Looking for Jeep Grand Cherokee reviews? We just bought a 2014 Jeep Grand Cherokee Overland. And just like our Wrangler Unlimited — we LOVE it! See why! The Freedom Grill FG50 Review: We Own It & Love It!